Akari Apartments was taken over by two of our long term staff Kyoko and Gab and they converted the building into comfortable and spacious apartments. 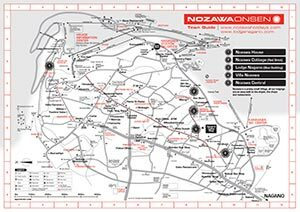 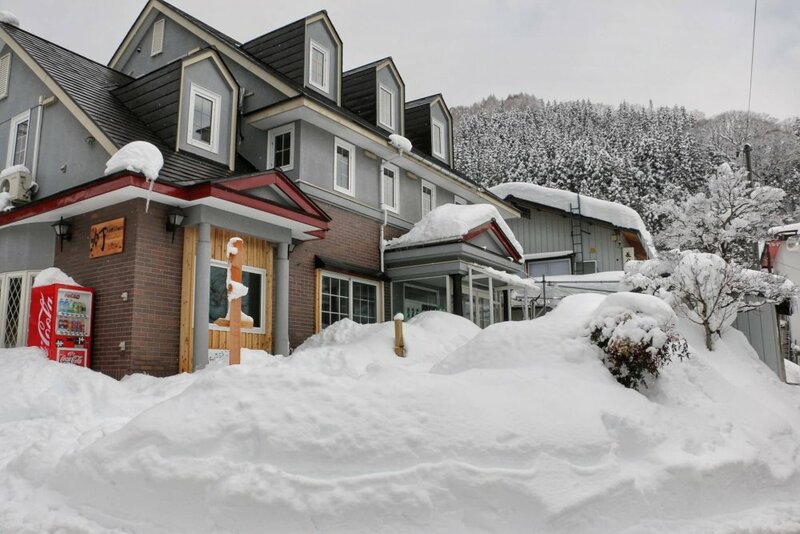 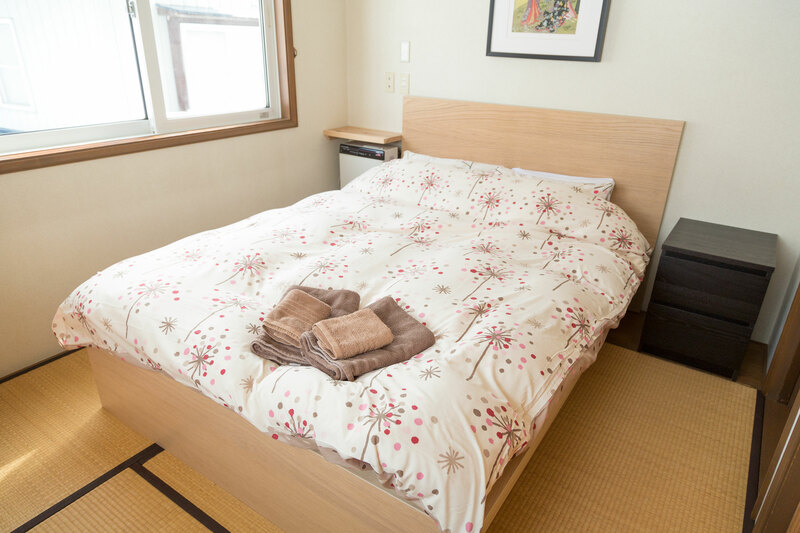 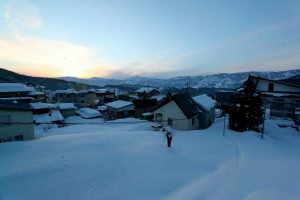 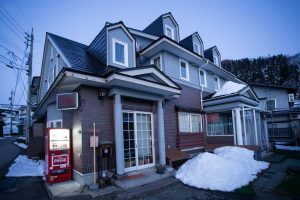 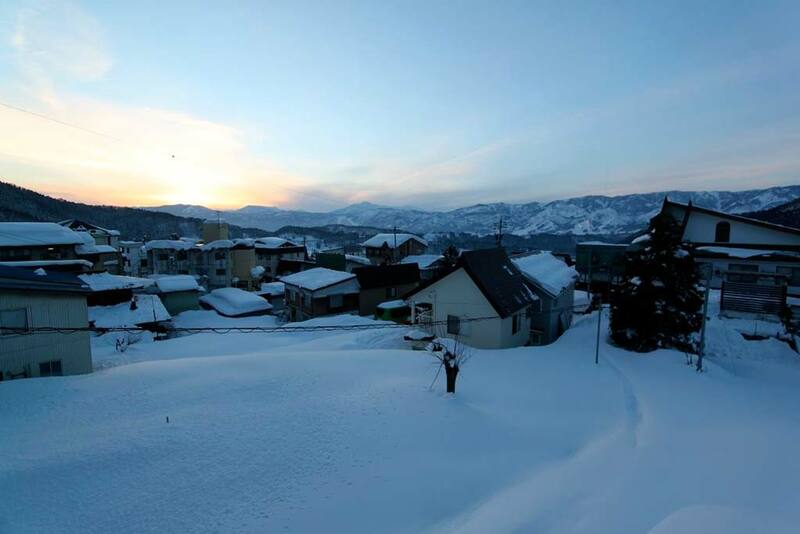 In a great area of the Village just 200m to the slopes, 50 meters to the Nakao Onsen and an easy flat stroll into the centre of the village. 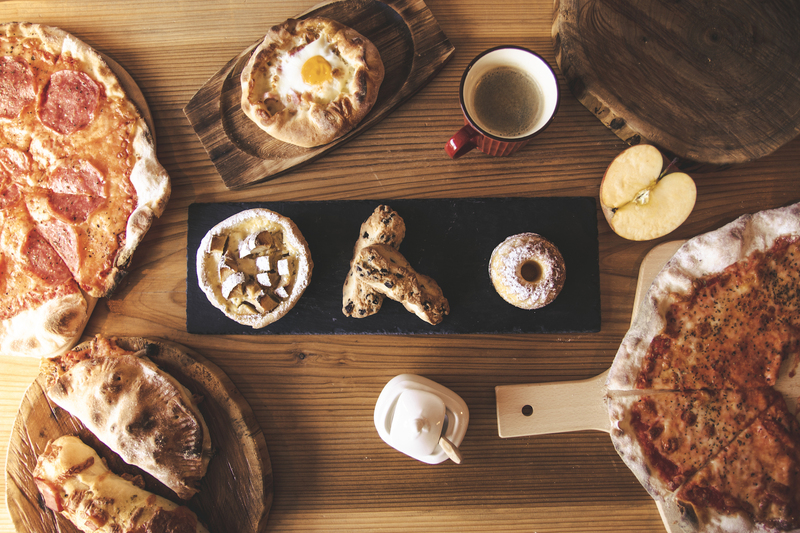 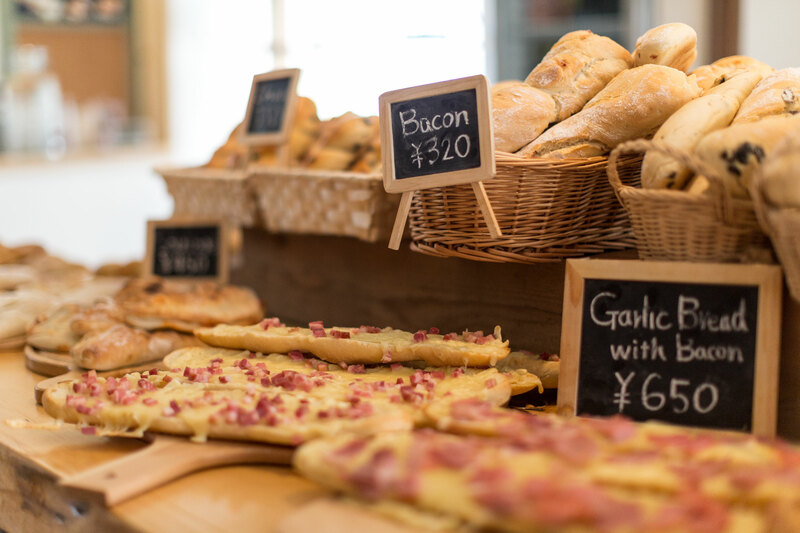 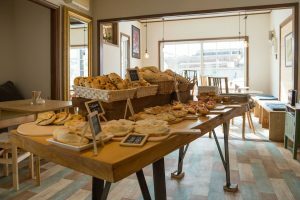 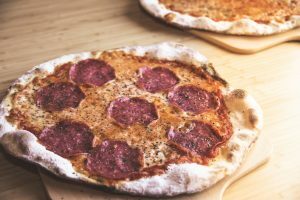 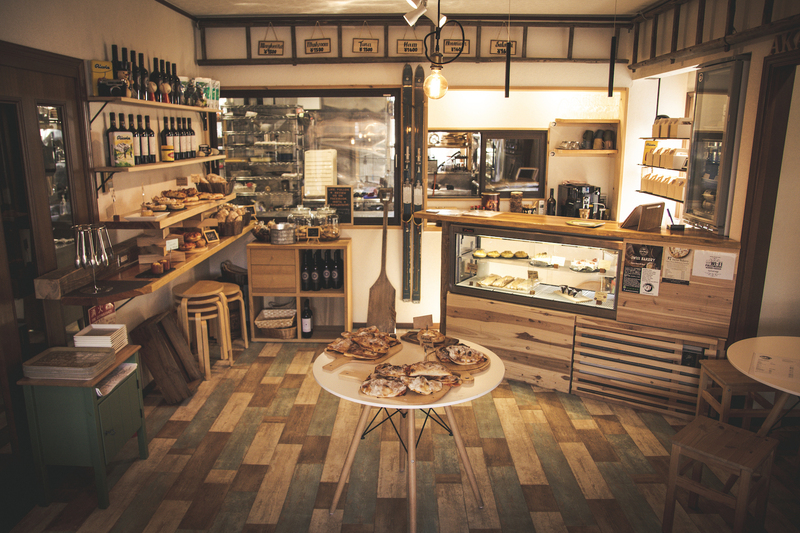 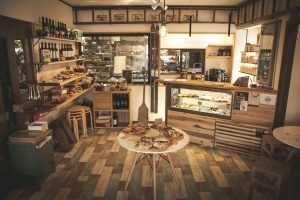 The famous Swiss Bakery is located in the same building for some freshly baked goods in the morning and hand made Pizzas at night. 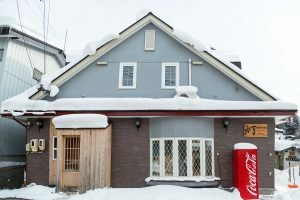 Some other good restaurants and bars are nearby too. 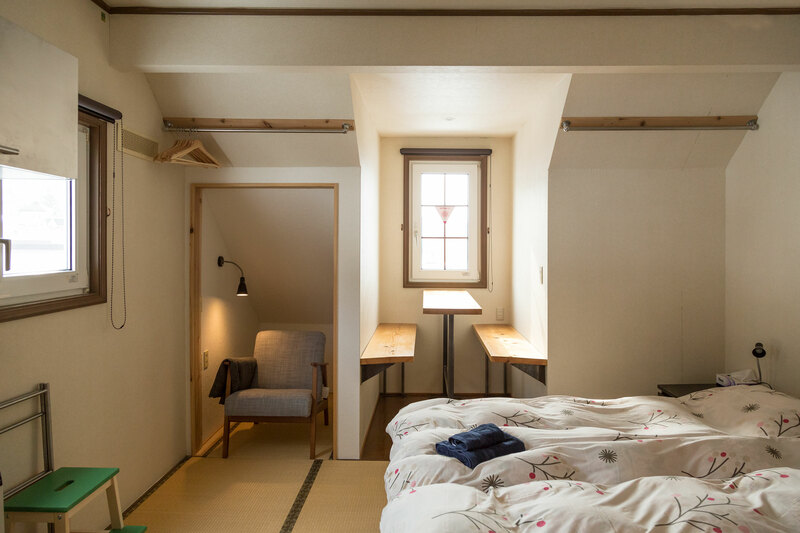 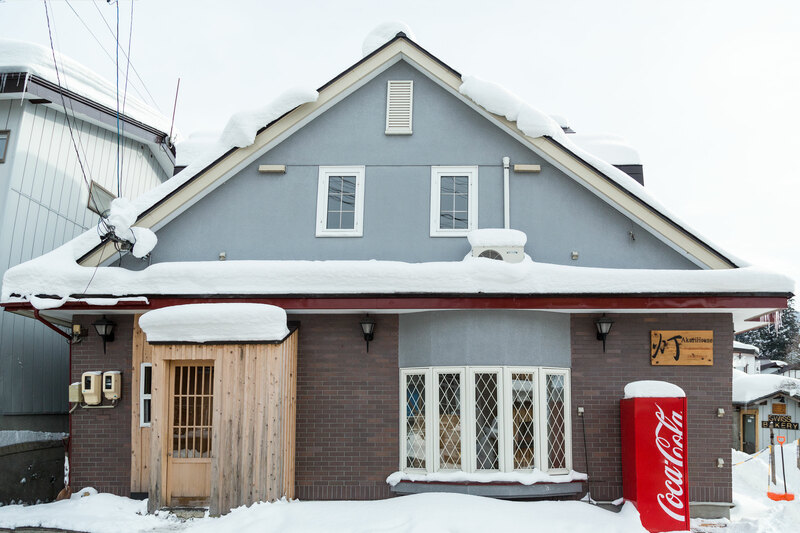 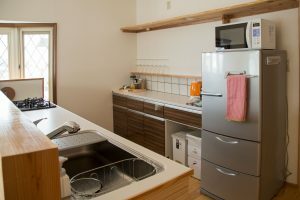 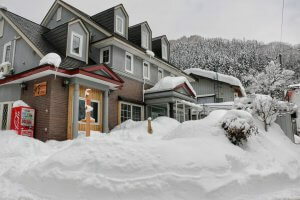 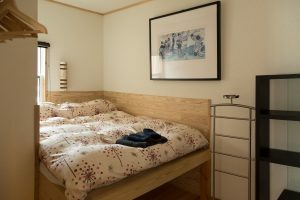 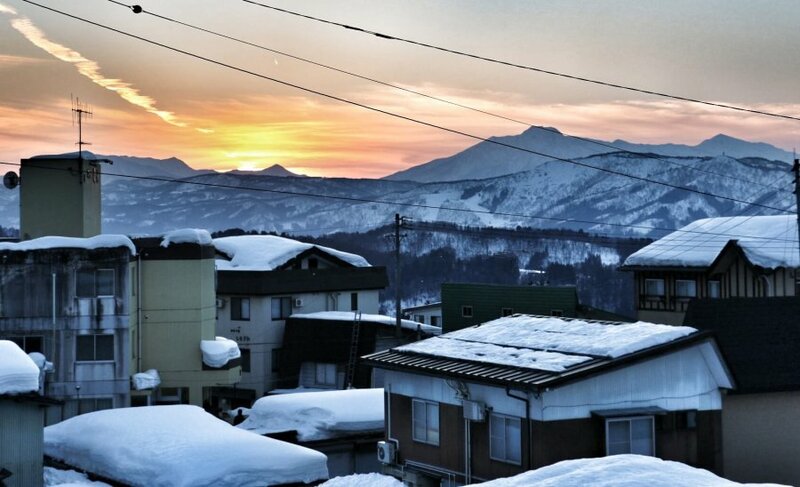 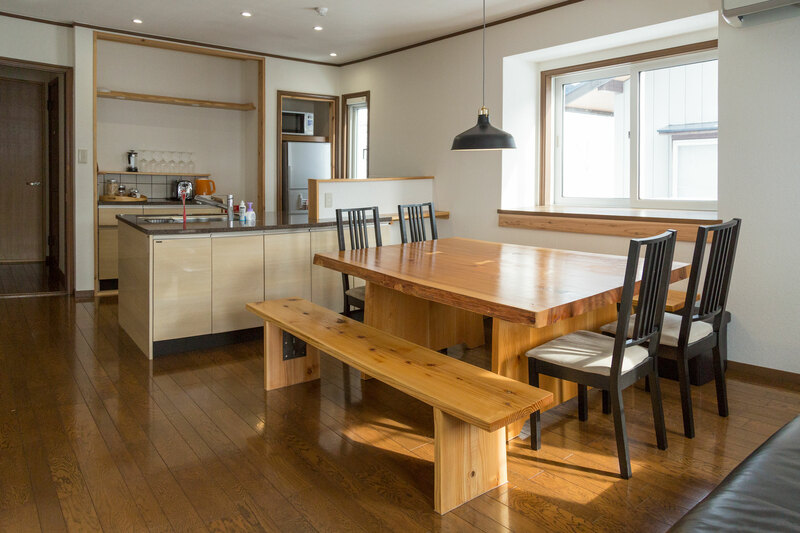 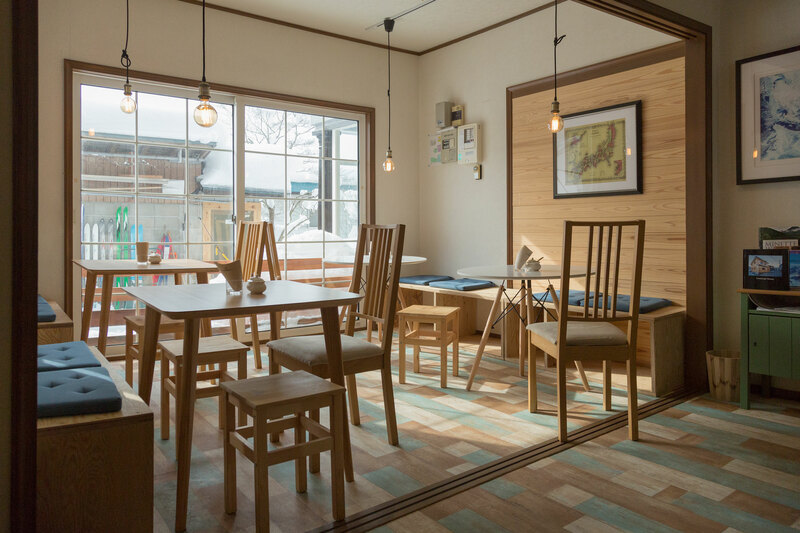 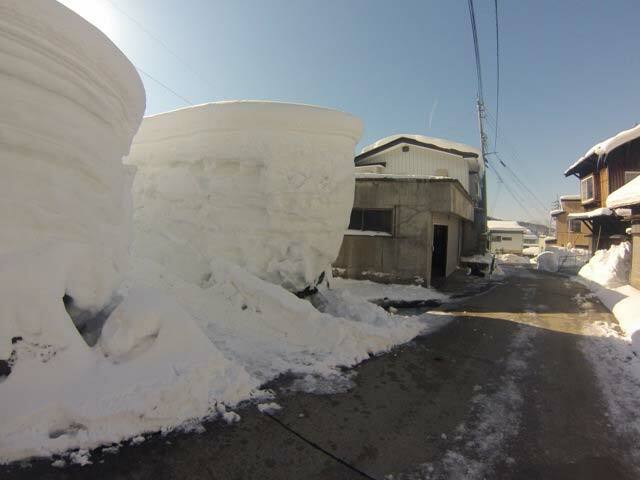 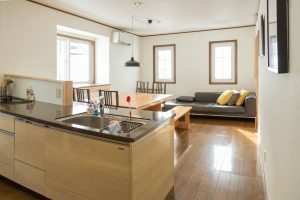 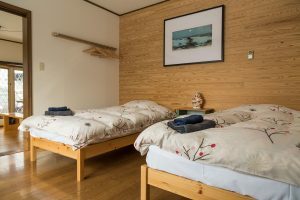 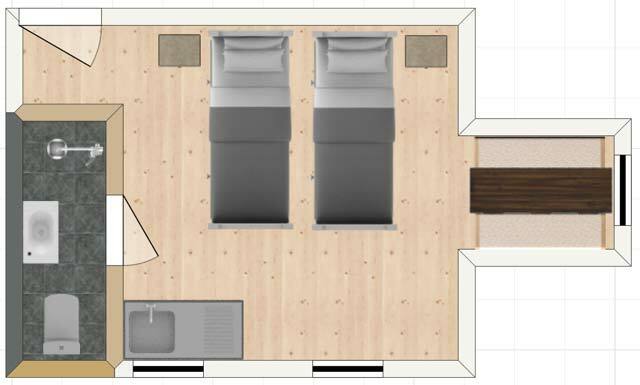 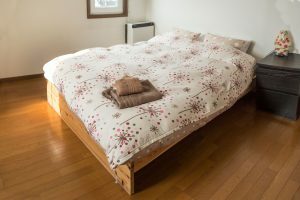 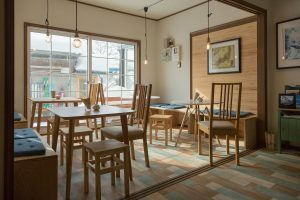 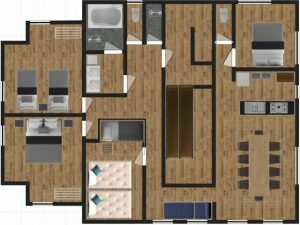 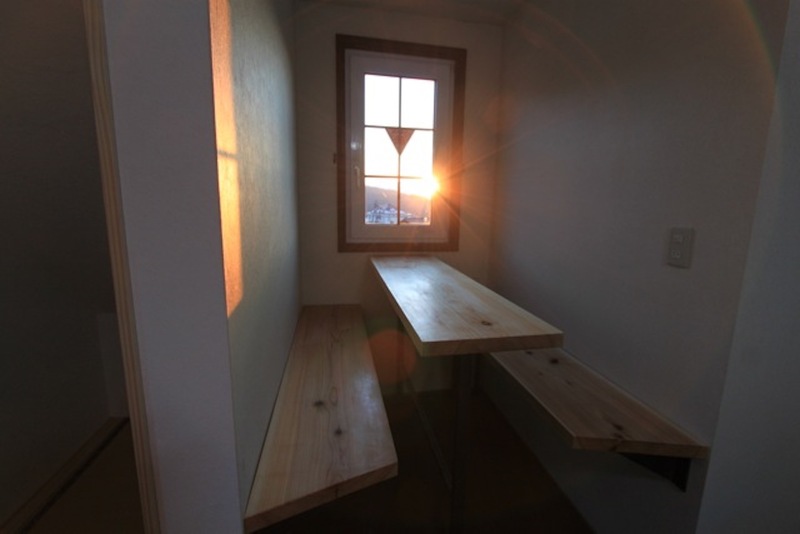 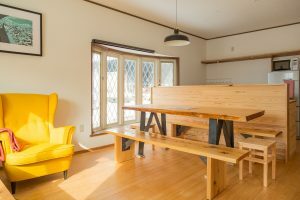 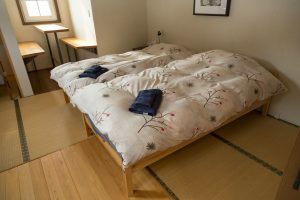 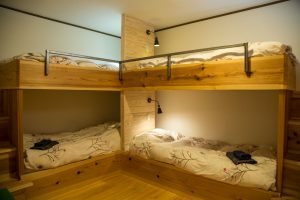 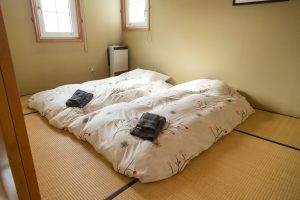 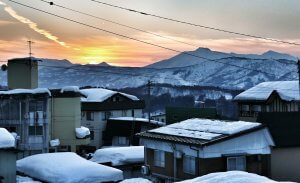 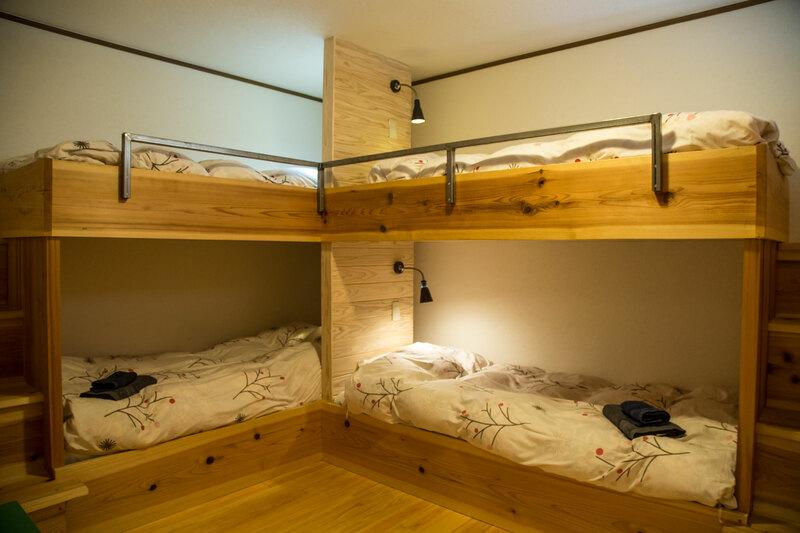 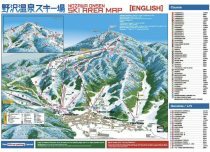 Self Contained Apartments in Nozawa Onsen are pretty rare so this is a great option for people looking for their own unique space. 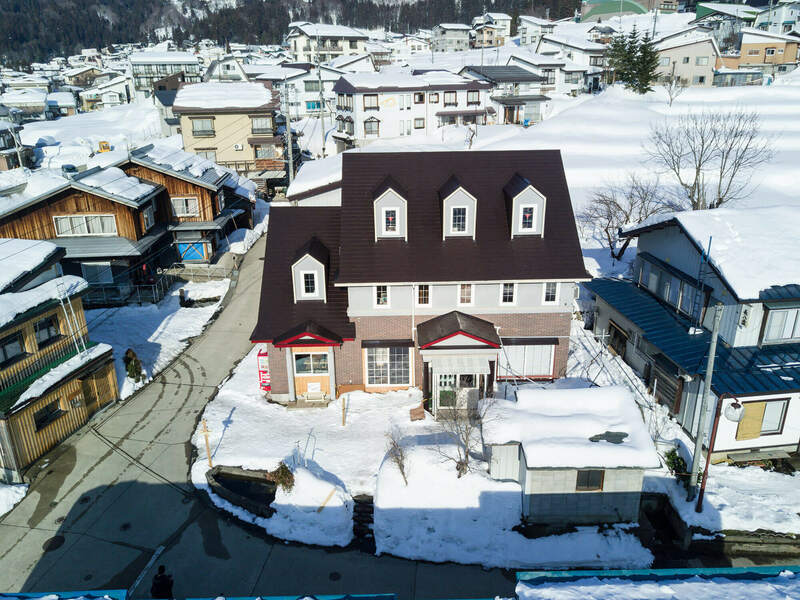 There are 4 apartments in total. Akari House is located on our town map ref: C9. 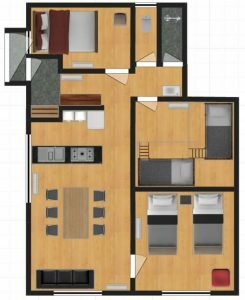 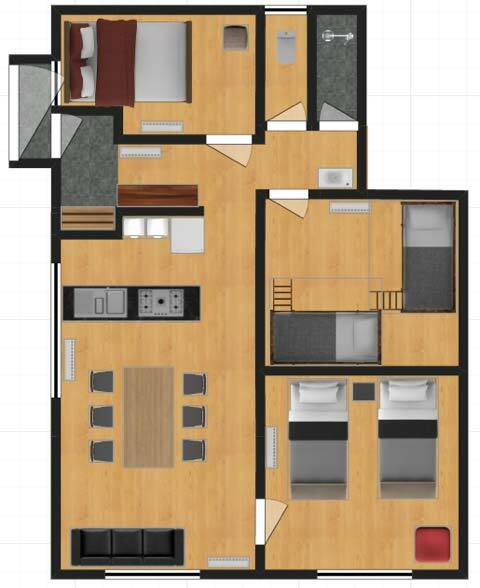 This spacious 4 Bedroom Apartment at Akari takes over the whole 2nd floor with great views.